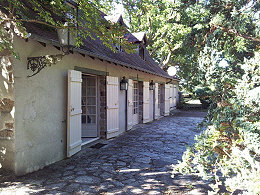 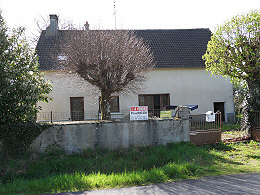 We have the following private Haute Vienne property for sale. 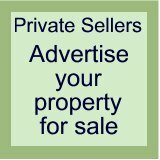 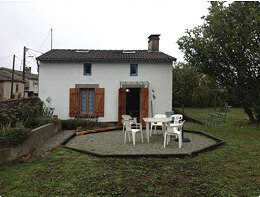 If you are interested in buying directly from the owner, but you are not sure about the process, we have provided some useful information on Property for sale in France by owner and How to buy property in France without an agent. 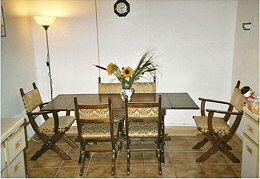 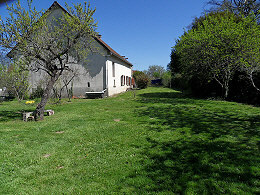 A former farmhouse that has been renovated to provide lounge/dining room, kitchen, office, 4 bedrooms, bathroom and WC. 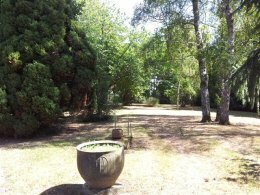 It is on beautiful parkland in a quiet and pretty location and only 1km from a town with shops and amenities.